World Basketball Championship Sport Game. Play for Your Country. 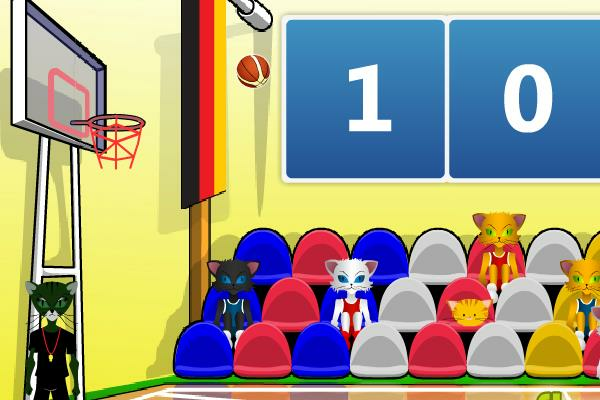 World Basketball Championship is a simple and fun basketball game. You can choose your favorite country and play in a group with other countries.